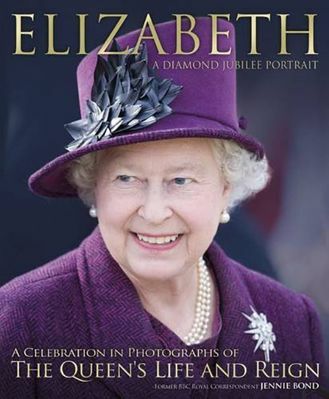 In 2012, Queen Elizabeth II marked the 60th anniversary of her accession to the throne, a diamond jubilee that this book, written by former BBC Royal Correspondent Jennie Bond, commemorates. On 6 February 1952, Princess Elizabeth, Duchess of Edinburgh, became Queen on the death of her father, King George VI; her reign would see major changes both in the country and Commonwealth, and in the role of the monarchy began far away from Britain in a game reserve in Kenya. 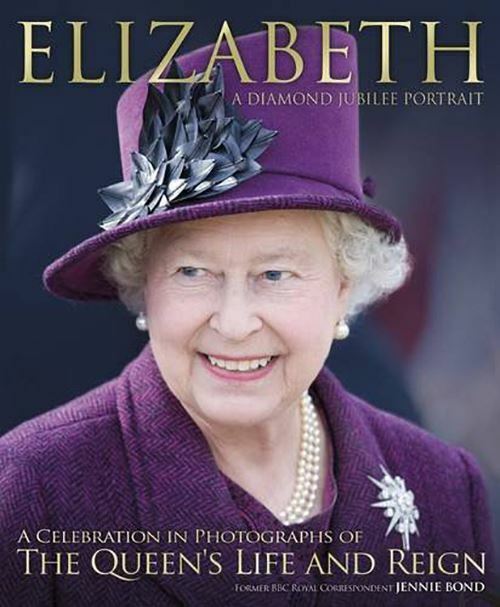 "Elizabeth: A Diamond Jubilee Portrait" looks at this remarkable period in the history of Britain's monarchy in lavish and fascinating detail, featuring over 240 photographs. Constantly under scrutiny ever since she took the throne, this book presents a balanced and absorbing account of the Queen's life and of her role as head of state in a world that has changed almost beyond recognition in the 60 years since she inherited the throne.